Dear You, is a collection of ecstatic love poems which explores the alchemy of love through its various manifestations. It contains 100 visions of love which unravel the deep mysteries of the heart by delving into the passions of the soul and the flesh. Dear You, is a book of love, beauty, tragedy, and romance – a book, with a heart, turned inside out. My wife, the people around me, nature itself, and other spirits and souls from the Otherworld — everything inspired me to write Dear You,. The inspiration was too strong that I had no choice but to write the book. 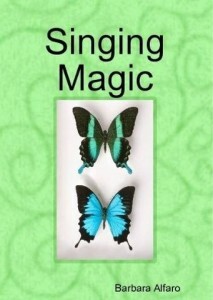 A paperback edition of poems by award-winning author Barbara Alfaro. 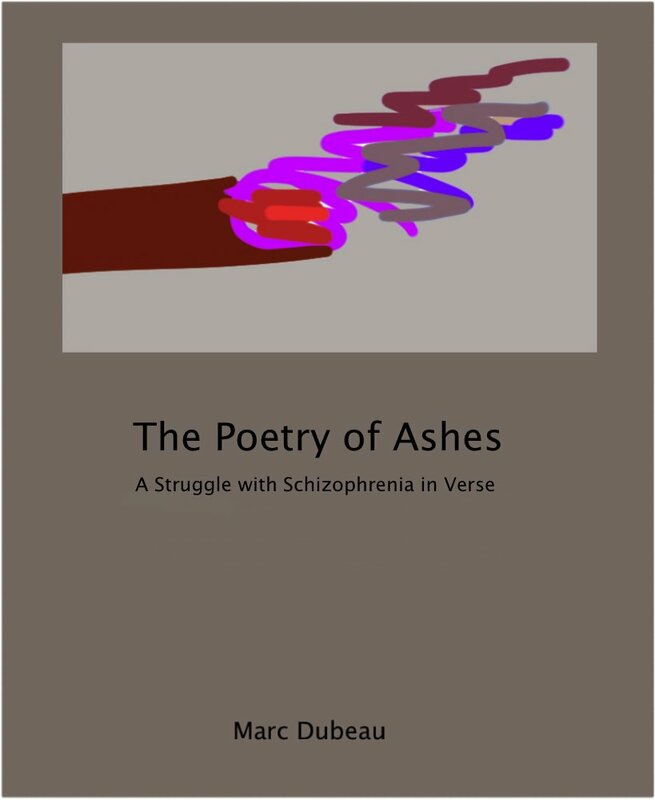 My poetry has been published in various literary journals and magazines but I wanted the poems together in one book. 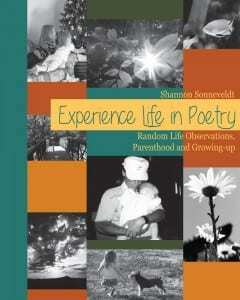 This is volume one in the Experience Life in Poetry series, a series that reflects observations and emotions at any given moment in life from childhood to present time. Think of moments that stood out in time for you. Moments that made you laugh, made you cry, made you think or made you sigh. Hopefully, you will experience these same emotions through the poems in the book whether it’s wonder, laughter, understanding or something all together different. I hope it makes you think or makes you feel. Enjoy your journey through life in poetry! I would advise aspiring writers to believe in themselves and what they have created. Writers should write what is in their heart, what they feel driven and called to create, be true to themselves and their creative forces and have faith. Have faith that if they can dream it, it is possible for you to achieve it. I have been writing since a very young age with dreams of one day publishing my books. Changes in the way people access and read books today has opened doors and made it possible for anyone who dreams of being author to realize their dream. I have realized mine and it is an unbelievable feeling! I have been an avid reader since I was a young child – happily sacrificing TV and playtime in order to read a good book. I have been capturing observations, feelings and events in poems and stories since middle school. As I have grown older, I continued to write and create stories to entertain family and friends and to help celebrate life’s special moments. For many years I suffered from symptoms that went undiagnosed. After years of suffering and searching for answers, I was finally diagnosed several years ago with Fibromyalgia and some other underlying conditions. With a well-rounded, holistic treatment plan I am feeling better and living a more active and joyous life. I am passionate about education in all formats. Since 1999 my professional career has focused on the design and development of training for employees across industries and educational formats. I have specialized in analyzing the need for training and assessing the best method for training and delivery (classroom, live virtual training, blended, web-based training, etc). My writing skills assisted me in delivering solutions that engaged learners and translated to application on the job. I have a Bachelor’s degree in Psychology and a Master’s degree in Organizational Development and Human Resource development as well as my Project Management Professional (PMP) certification. I live in Kansas with my husband, teenage son and our two gorgeous, ornery and energetic Scottie pups (Conner and Zoe). In my spare time I enjoy photography, spending time with family and friends, and traveling around the world with family.